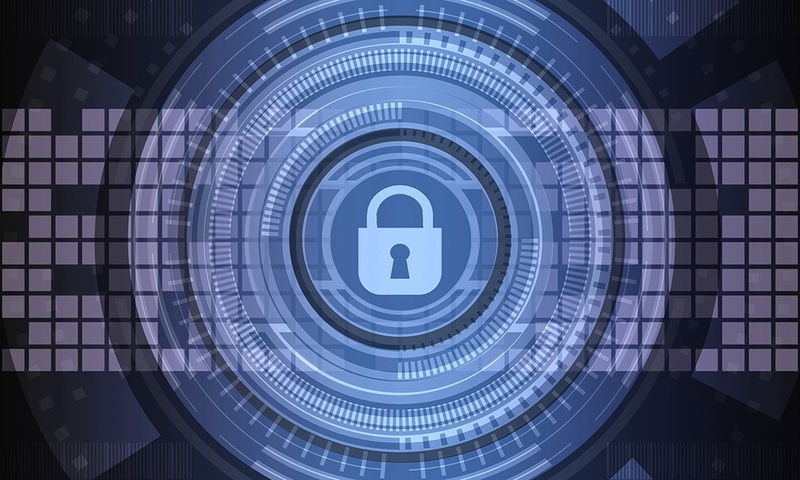 Every year since 2016, the Government Department for Digital, Culture, Media and Sport (DCMS) has commissioned the Cyber Security Breaches Survey of UK businesses as part of the National Cyber Security Programme. For organisations to be aware the range of threats they can face and what impact they can have is the first step to understanding what they can and should be doing to ensure their systems remain secure. The 2018 survey was carried out by Ipsos MORI in partnership with the Institute for Criminal Justice Studies at the University of Portsmouth. The survey took in responses from 1,519 UK businesses and, for the first time, 569 UK registered charities were included. The results revealed that during the past year, 43 per cent of businesses and 19 per cent of charities had been affected by a cyber security breach of some kind. As a result, 74 per cent of businesses and 53 per cent of charities said that securing their systems was a top priority – yet, disappointingly, the number of businesses having a proper cyber security policy in place has fallen from 33 per cent in 2017 to 27 per cent in 2018. Some of the recommendations made by this year’s report include encouraging businesses to look at the latest official guidance from the Government to help them better secure their systems. In addition, the authors say that there is still more organisations can do to train their staff and raise awareness of responsible behaviour that protects the company’s networks. Putting cybersecurity policies in place is essential, especially in environments where BYOD is allowed.